BEYOND COOL! 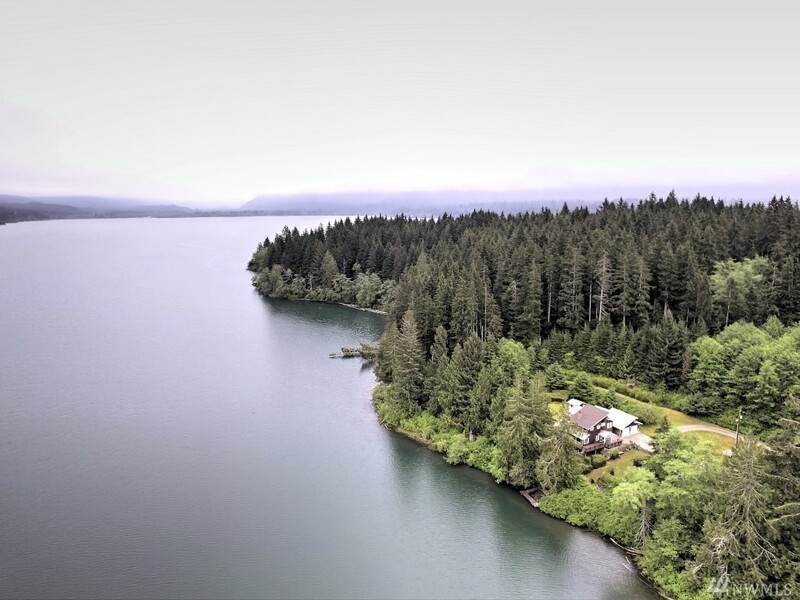 This fine 3 level home is located on over 7 acres of total privacy with over 1100 feet of frontage on pristine Lake Quinault just outside of the Olympic National Forest. It has no neighbors & the view across the lake looks at no one!! The pictures speak for themselves & we have more... let us know & we will send them to you. The master suite is a private loft. The lower level could be fully self contained. The garage & shop are a bonus & the multiple decks & patio round it out!